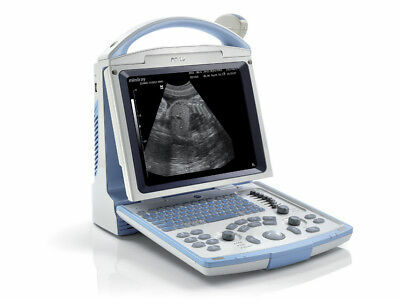 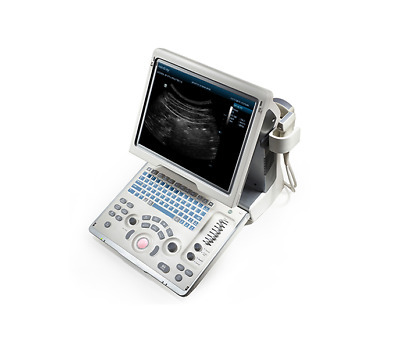 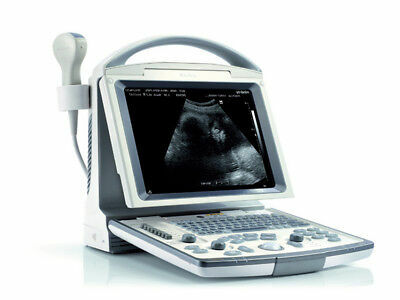 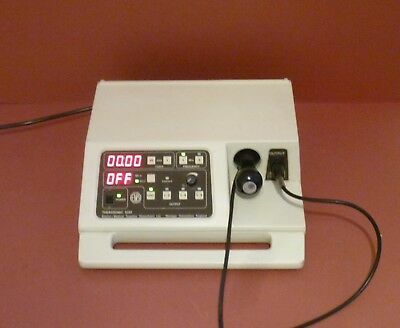 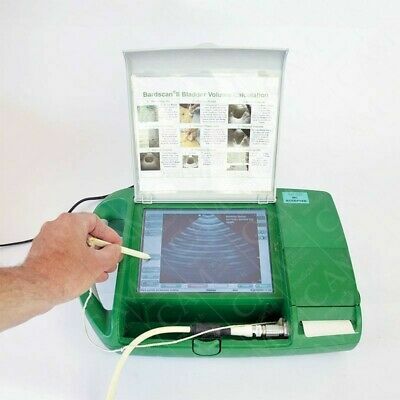 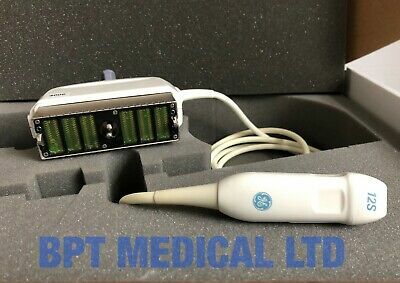 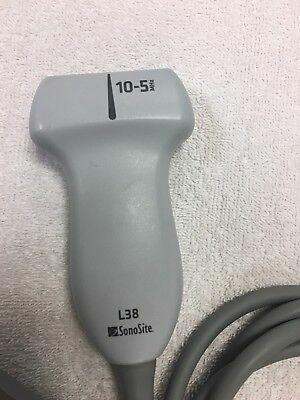 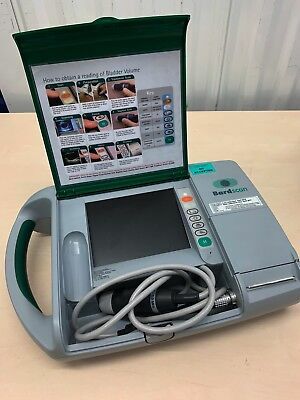 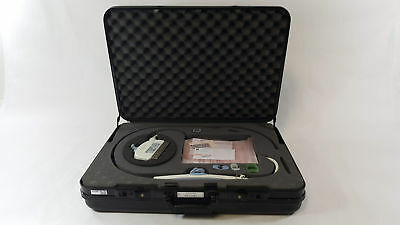 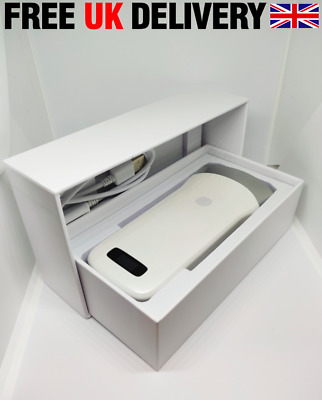 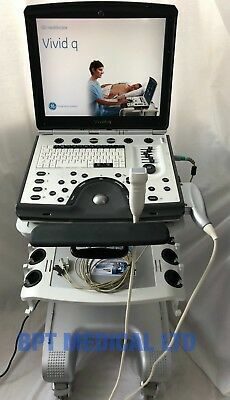 GE 7S-RS Ultrasound Probe / Transducer. 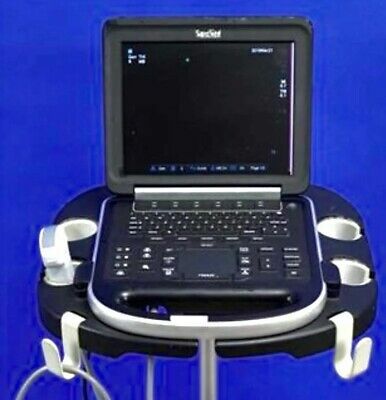 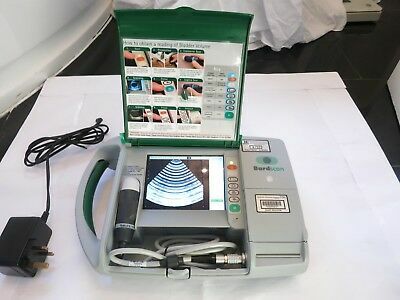 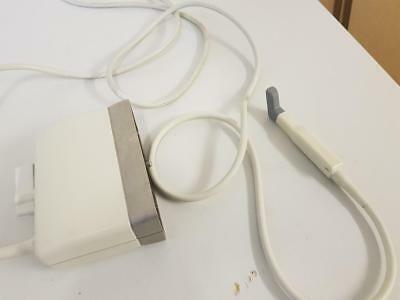 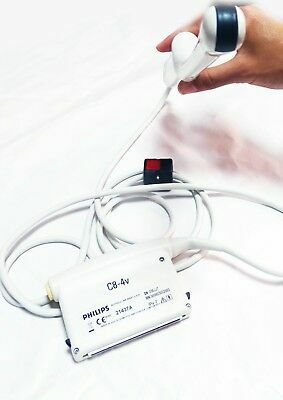 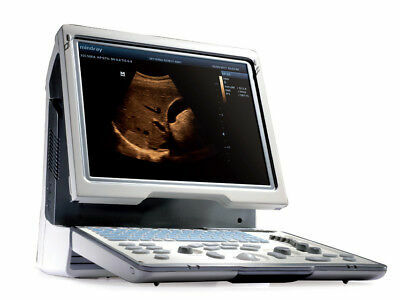 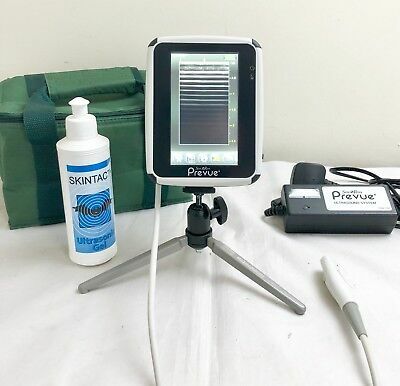 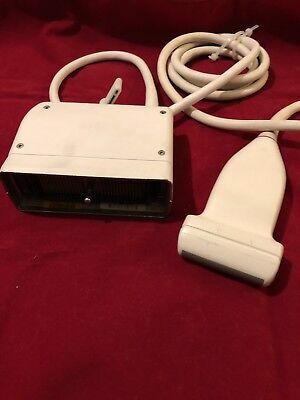 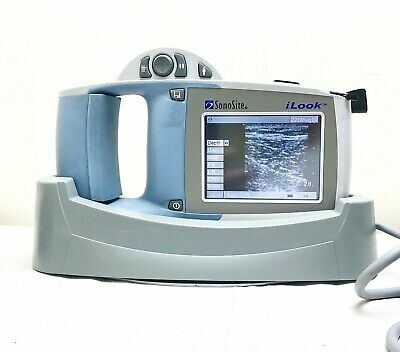 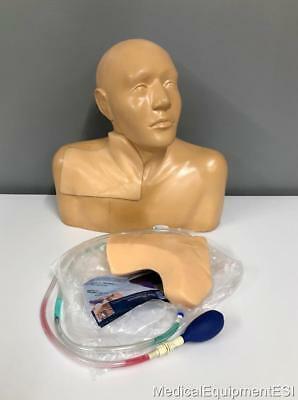 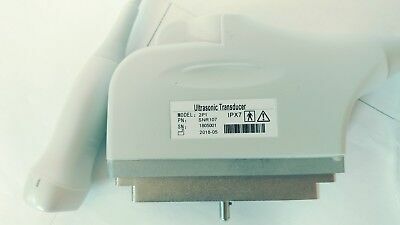 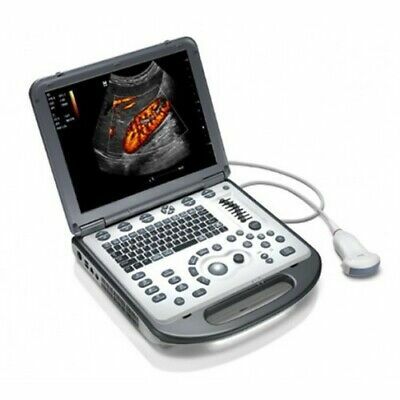 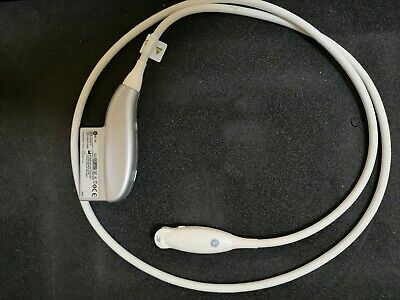 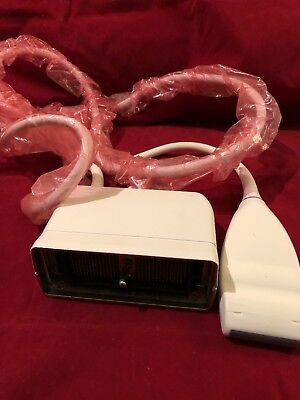 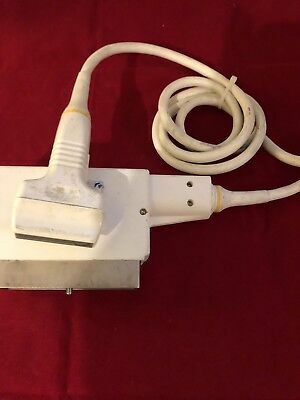 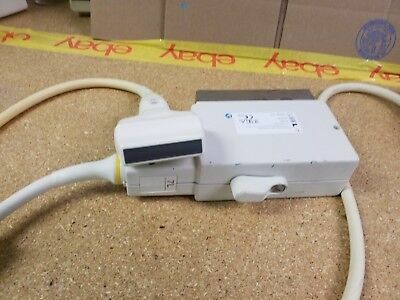 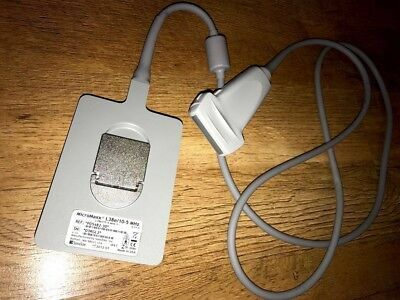 Acuson EV7 Ultrasound Intracavity Transducer Probe. 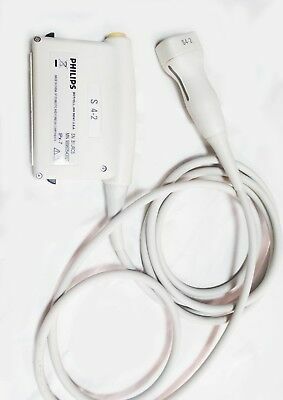 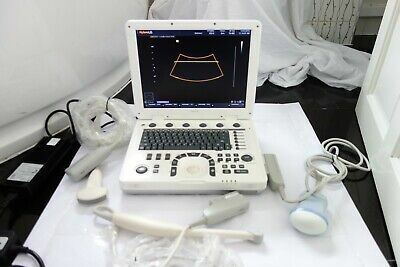 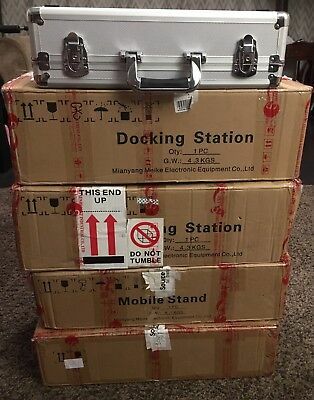 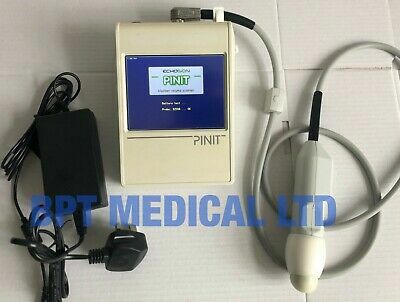 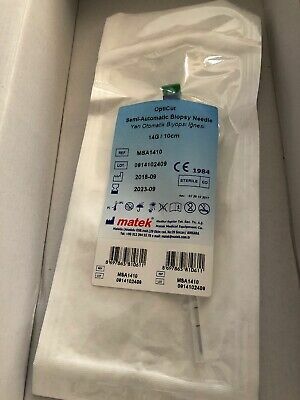 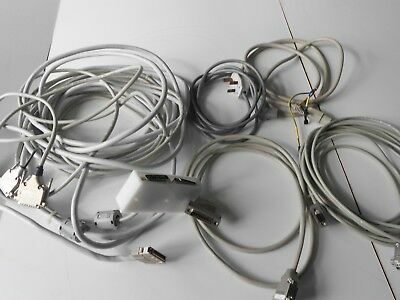 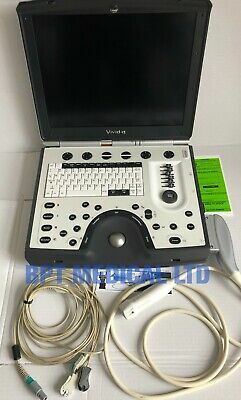 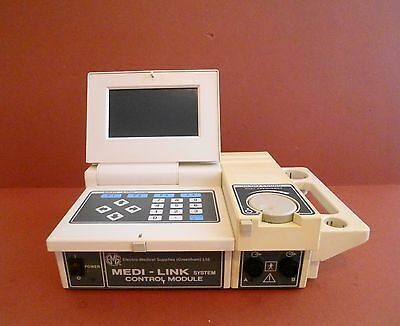 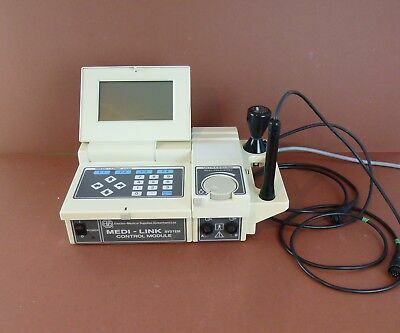 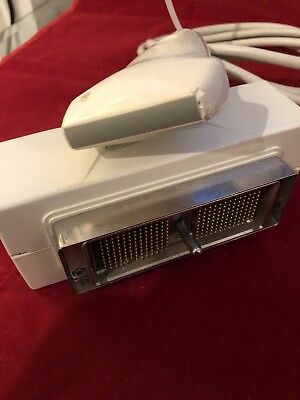 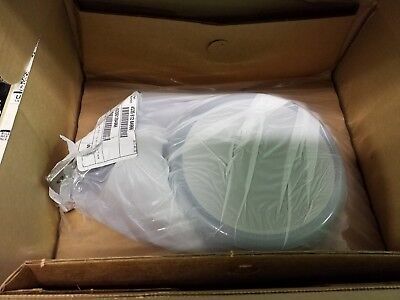 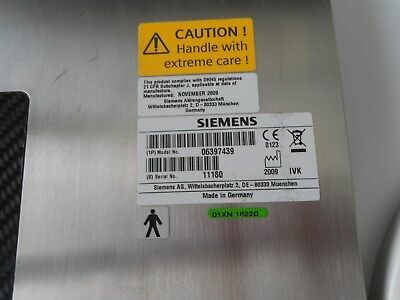 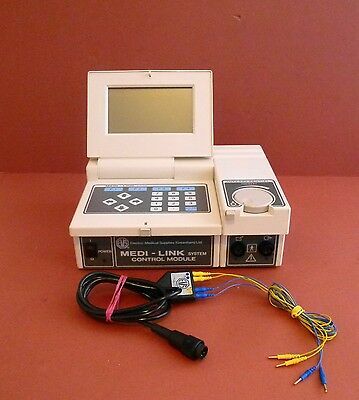 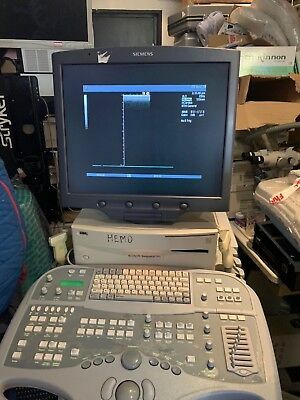 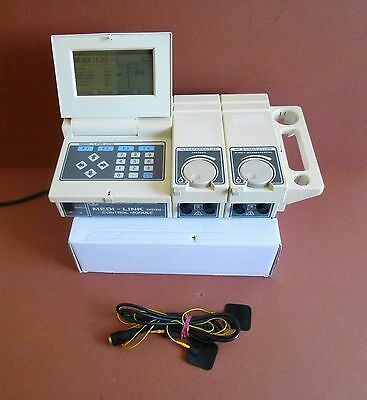 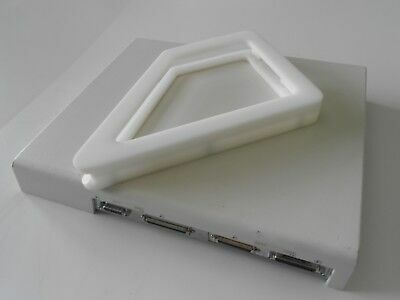 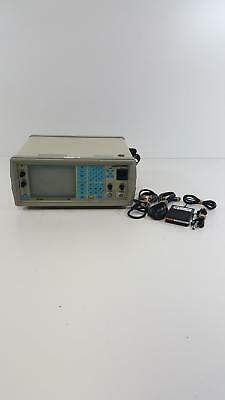 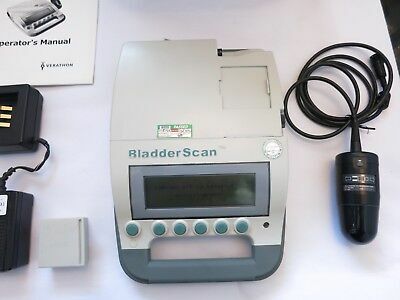 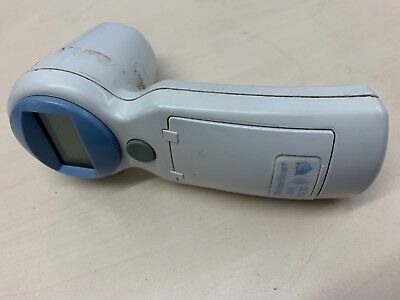 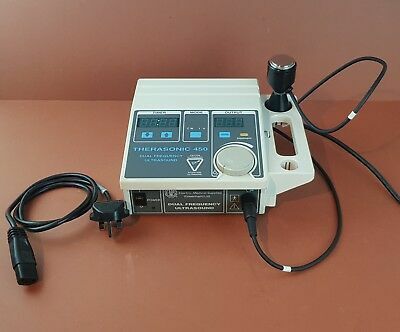 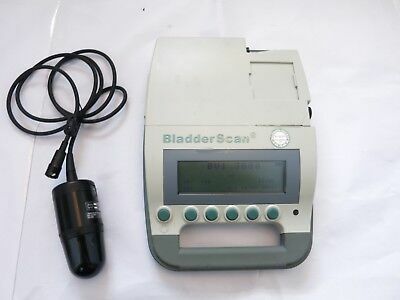 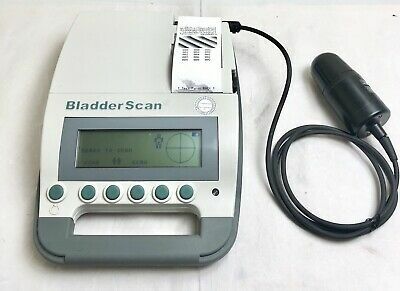 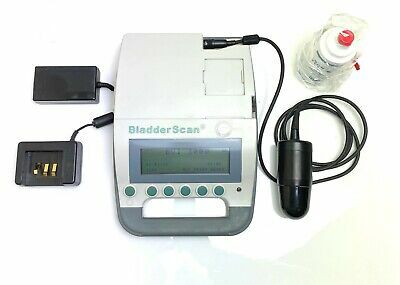 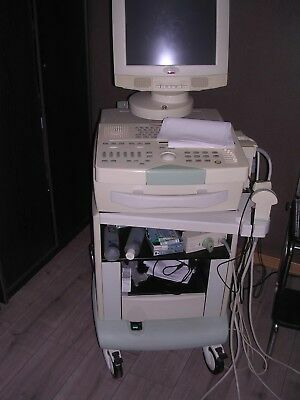 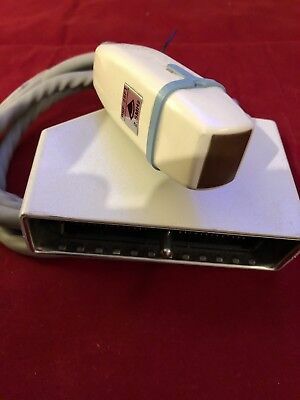 Opdima Biopsy Controller Siemens Mammomat Novation Mammography 64 30 305 X044E.